Welcome to Hodges Fine Art! Some of you who have been involved for many years with Texas Longhorn cattle may remember this sculpture, entitled "Fancy Footwork". 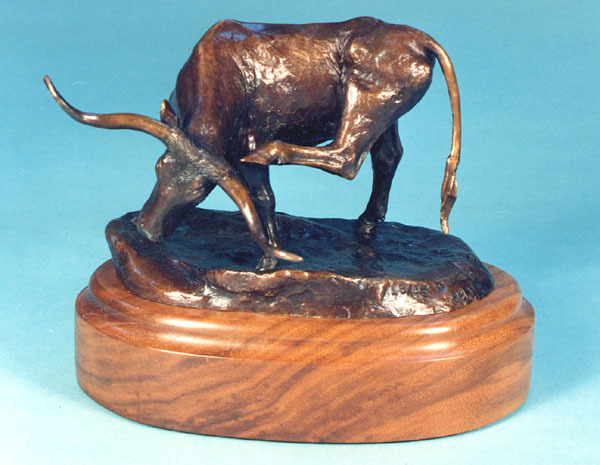 It was used as a trophy award by the Mountains and Plains Longhorn Association at the 1983 Denver National Livestock Show. 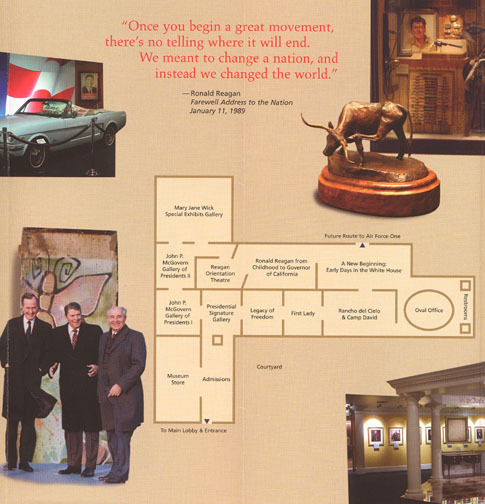 President Ronald Reagan owned another copy in the edition which is now housed in the Ronald Reagan Library and Museum. It has been featured in the museum brochure as well. 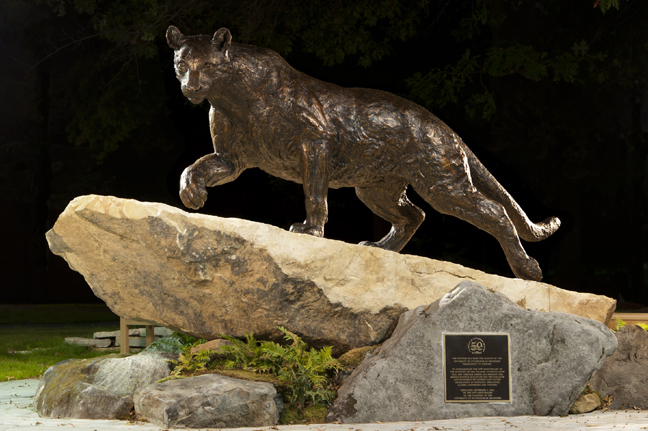 Celebrating the 50th anniversary of the satellite campus in Bradford, PA.
September 3, 2013 marked the unveiling of a statue of the Pittsburgh Panther, 11 feet in length, created by Big Timber sculptor Dave Hodges. Ask us about custom statues and awards for your particular needs. 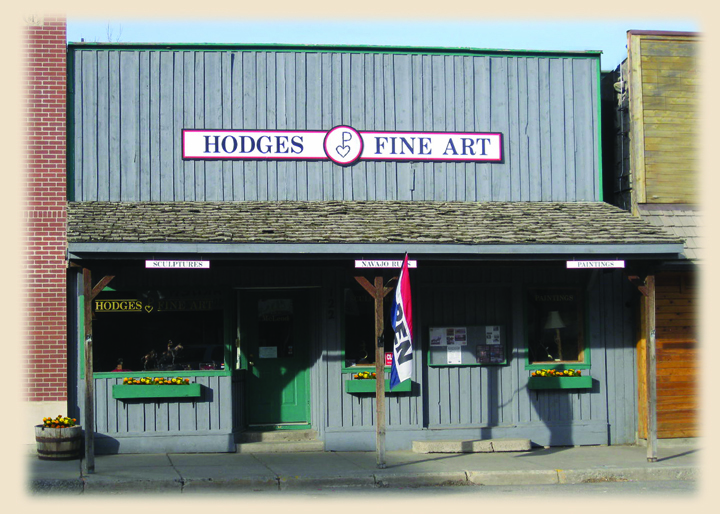 For more information regarding Hodges Fine Art, contact us toll free at 1-877–932-6181.